New details about upcoming The Last of Us DLC will be reveled later this week, according to the game’s director Bruce Straley. What this DLC will entail, however, remains unknown. 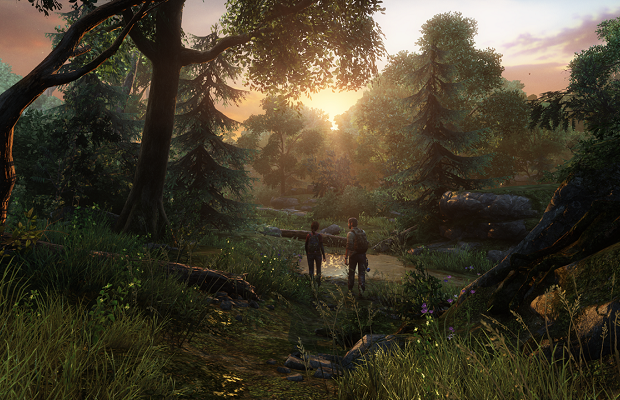 Before the release of The Last of Us, a season pass was sold with the promise of three DLC packs, one of which will add to the single-player campaign. The remaining two will be the usual batches of multiplayer maps and expansions.